Tomorrowland and Creamfields have announced the full lineup for their Steel Yard event this December. Billed as Garden of Madness, the event will be hosted by legendary DJs and Tomorrowland favourites Dimitri Vegas & Like Mike in Liverpool. Now the rest of the lineup has been unveiled. Joining the duo will be the impeccable Disciples, Oliver Heldens and Sunnery James & Ryan Marciano. They'll all hit the decks inside the imposing Creamfields Steel Yard – a 20m high, 15,000 capacity structure – that is now one of Europe's most unique venues. 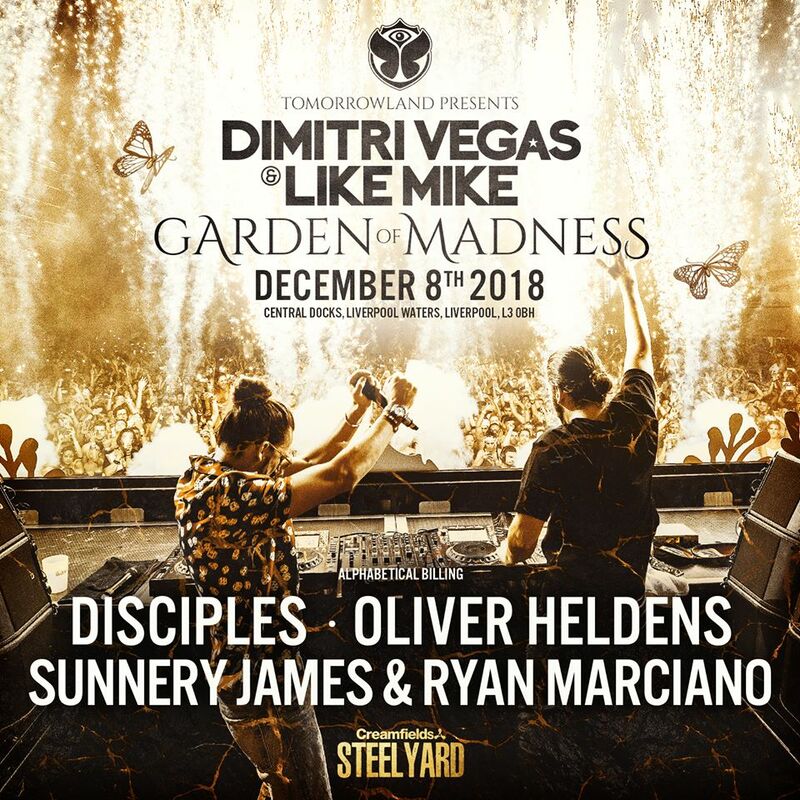 Tomorrowland Garden of Madness at Creamfields Steel Yard will take place on 8 December 2018 in Liverpool. 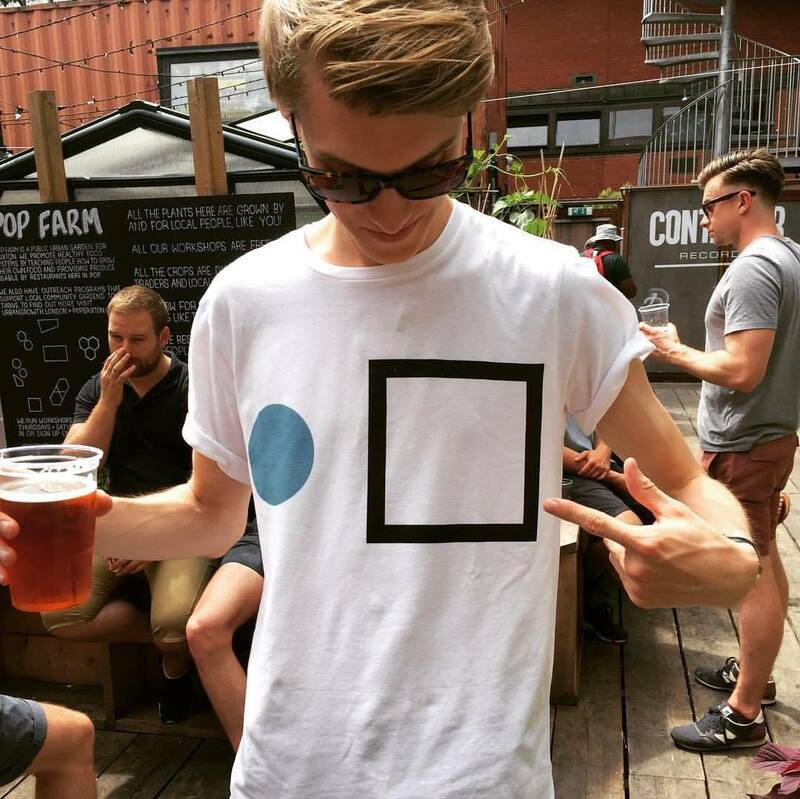 Find out more on our guide, and book your trip to the event here.